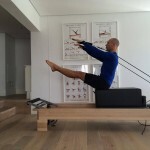 We welcome Eduard Botha (37) on Pilatesglossy. 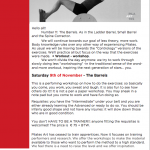 Ed is a BASI Pilates trainer. 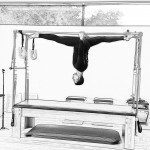 His studio is edB Pilates Studio is located in Camps Bay, Cape Town, South Africa. 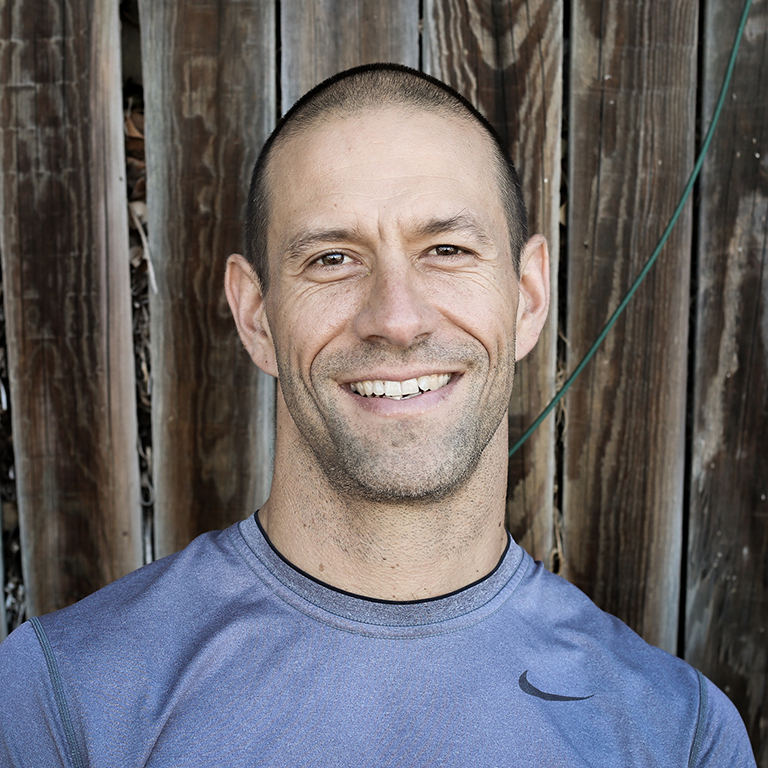 Even though he has a degree in Economics, his passion has always been for human movement. He has done martial arts his whole life and owned two boxing gyms here in Cape Town as well as hisPilates studio. Aside from teaching at his studio, he spend most of his time surfing, kitesurfing and practicing Brazilian Jiu-Jitsu. Pilates has received a lot more main stream exposure and has become more accessible to the average person. Can you describe your studio. My studio overlooks the beautiful beaches of Camps Bay, Cape Town. 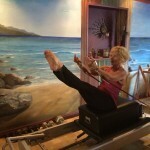 I have Reformers, Wunda Chairs, a Cadillac, a Ladder Barrel, an Avalon Arm Chair and an Avalon Spine Corrector and some smaller accessories in my studio. 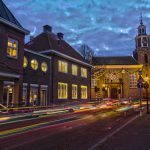 I started practising Pilates in 2001 coincidentally as there was a studio in the road where I lived and I was intrigued by the people walking by in their exercise gear every day. Once I did a bit of homework, I thought it could be beneficial for my martial arts. I was hooked after my first mat class. Patience, practice, perseverance, progression and positive attitude! 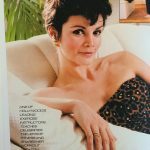 Where did you receive your Pilates education(s) and who was/were your teacher(s)? 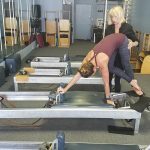 What made you decide to make Pilates your profession (and open your own studio)? 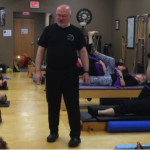 I found the Pilates method so effective that it seemed an obvious career choice and I find sharing the benefits of Pilates with my clients very rewarding. Opening at studio was just an extension of my enthusiasm for the method. How long did you study Pilates? Do you still study the method and do you attend workshops? 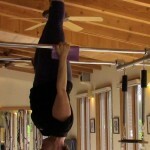 I consider myself a lifelong student of the Pilates method and am constantly trying to learn more. One of the highlight of my Pilates training has been attending the BASI Master Programme that is taught by my mentor, Rael Isacowitz. 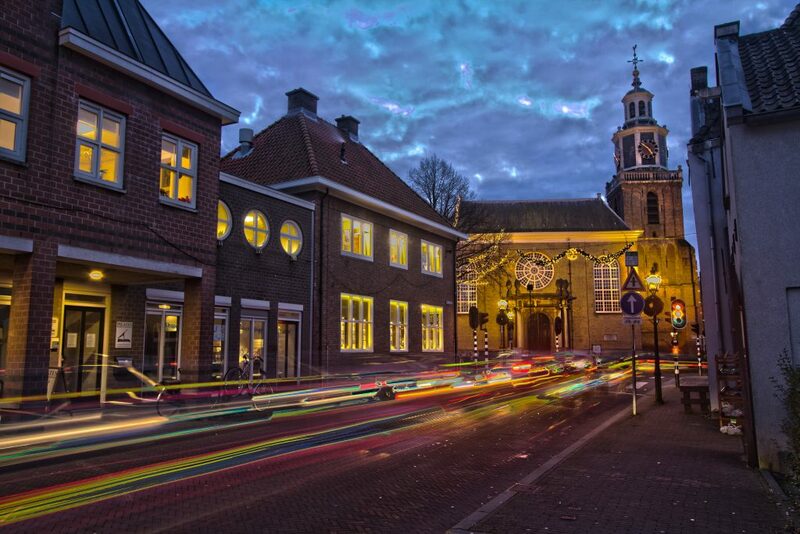 To be a good teacher, you need to immerse yourself in the method and make yourself a perpetual student. 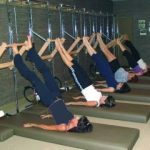 I think there is room for all of them but Joseph Pilates was an inventor after all and I do believe he would have encouraged the evolution of his method guided by the latest scientific research. 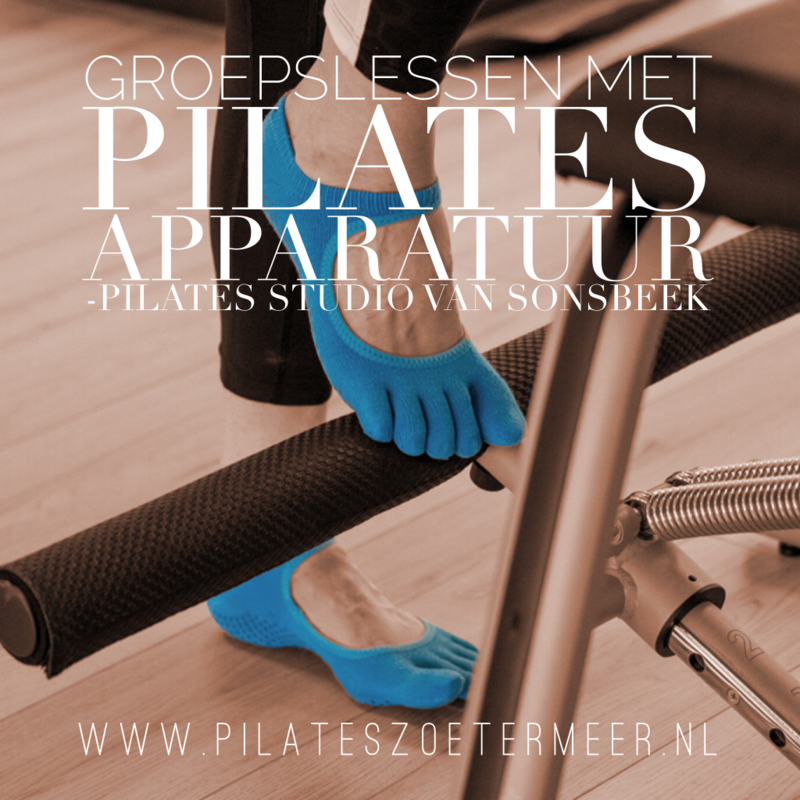 Nowadays people call themselves a Pilates trainer after one weekend course or a Pilates workshop. What is your opinion about that? 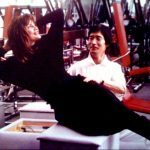 I think it is irresponsible as we are working with people’s bodies, so we need to be well-versed in the method and have a deep understanding of human movement before applying the Pilates method. This takes a lifetime of study. 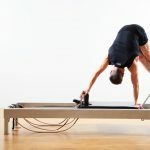 Although Pilates is very physical in nature, if you are not fully present and concentrating, the exercises will not be as effective as precision is the key in Pilates. 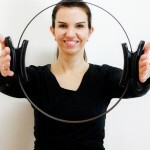 What Pilates apparatus is your favorite and which your least favorite? What is your favorite brand? 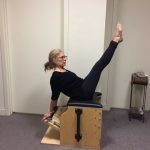 The Wunda Chair is my favourite piece of Pilates apparatus because I think it highly versatile for such a small and inconspicuous piece of equipment. I don’t have a least favourite piece of equipment but as a larger, more athletically built male, I do appreciate when equipment manufacturers make apparatus that caters for people with a bigger build, like the newly launched BASI Systems equipment. 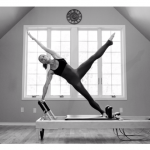 What Pilates exercise is your favorite and what your least favorite? 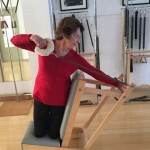 My favourite Pilates exercise is the Shoulder Bridge from the mat work repertoire because I think it puts a lots of emphasis on the hip extensors which is so beneficial to our sedentary lives. I don’t have a least favourite exercise. 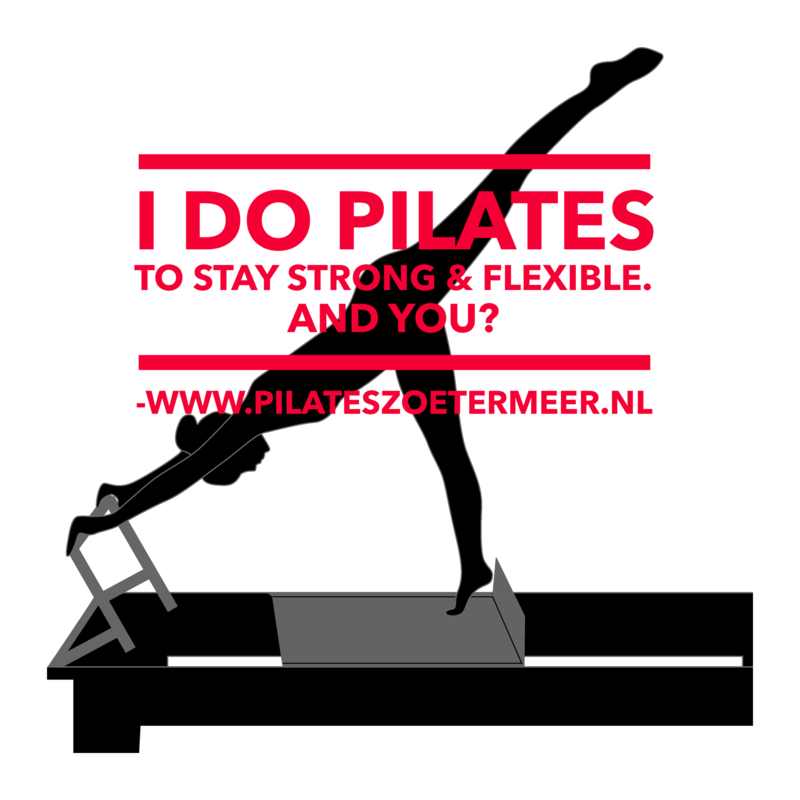 Did you solve any of your own body issues or do you keep them under control with Pilates? With my active life I am constantly relying on Pilates to address imbalances, maintain my functional flexibility and keep me injury-free. I definitely teach more male clients. 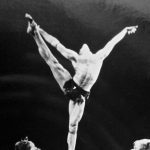 I have enjoyed seeing my male clientele increase over the years as Pilates becomes more accessible to the average male man. 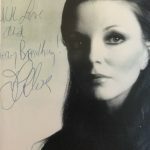 Beside the way Pilates make me feel, Pilates has offered me an incredible lifestyle, work environment, travel opportunities and made me part of a global network of like-minded people. 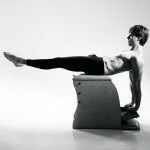 Who is your Pilates example (besides Joseph and Clara of course…)? 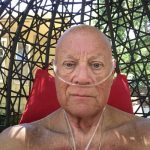 Rael Isacowitz is a mentor, friend and constant source of inspiration to me. Definitely. Pilates has received a lot more main stream exposure and has become more accessible to the average person. What do you tell people if they ask you what Pilates is? Pilates is a form of body conditioning developed by Joseph H Pilates. 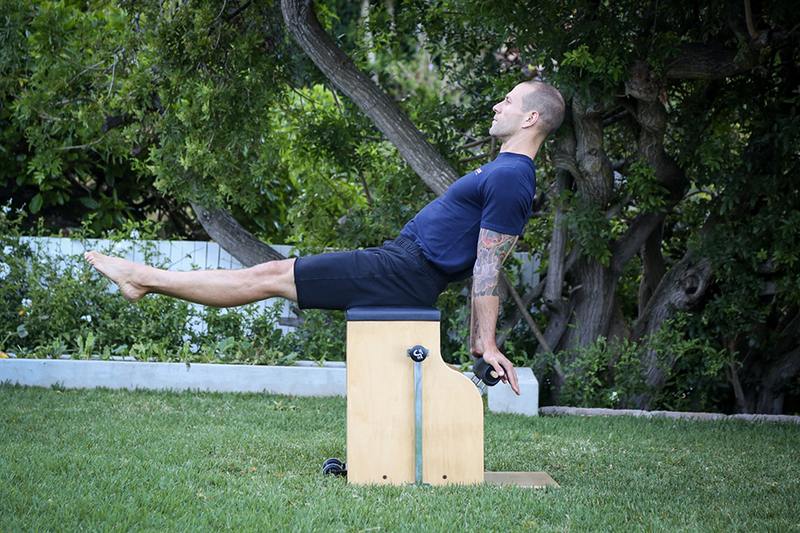 It focuses on developing the powerhouse and flexibility of the spine. 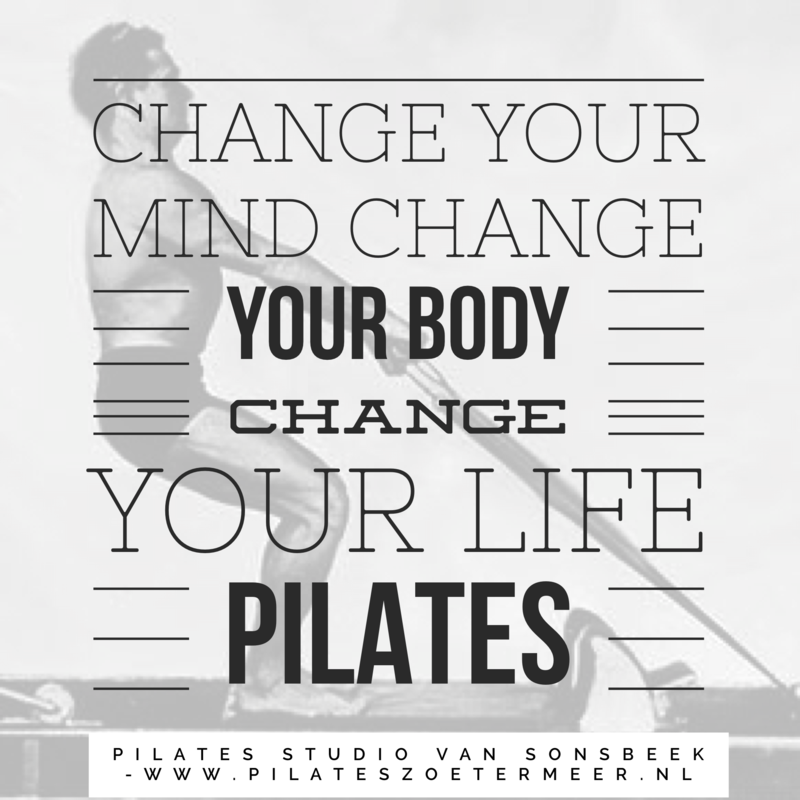 Pilates transforms bodies (and minds). 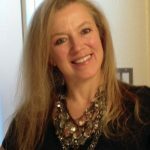 Can you explain how that works for you and your clients? Passion and attention to detail. 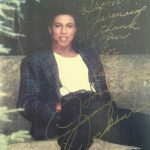 On average I teach 35 hours of mostly private and duet sessions per week. What do you like the most about teaching Pilates? What do you dislike? I get a lot of satisfaction from teaching hard working clients who love to learn. I don’t enjoy clients who stall or do not give their 100%. 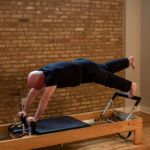 Pilates has stood the test of time and is still just getting stronger. 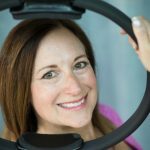 What do you think of Pilatesglossy? 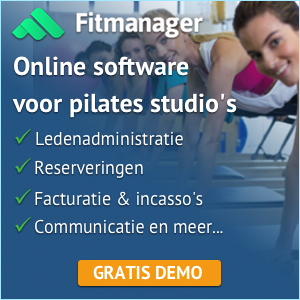 I think it is a useful resource for Pilates professionals world wide. Do you follow a certain diet, like a plantbased diet or something else? If so, tells us more about it! I try to eat food as close to it’s source as possible and try stay away from high sugar but I do believe in moderation. 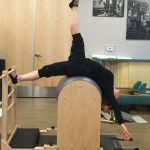 Do you teach on PilatesAnytime of Pilatesology? I do have classes on Pilates Anytime.